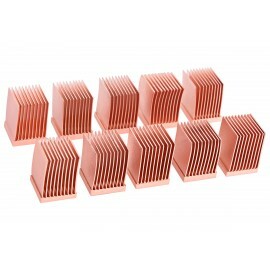 RAM and VRM chips can get very warm on your GPU card. 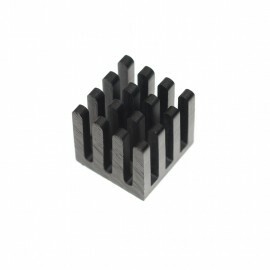 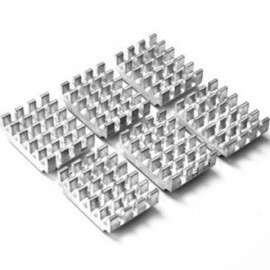 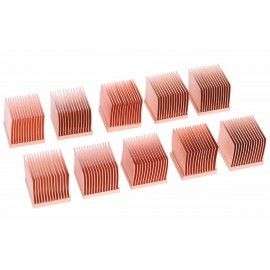 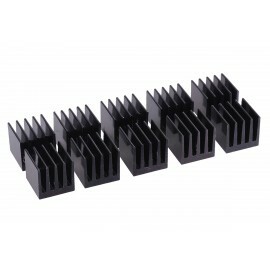 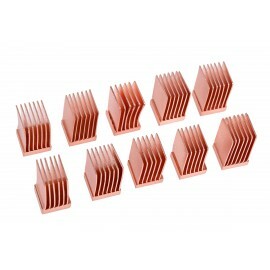 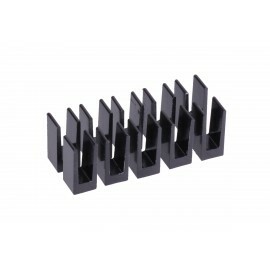 Our selection of Heatsinks for RAM and VRM helps solve overheating problems. 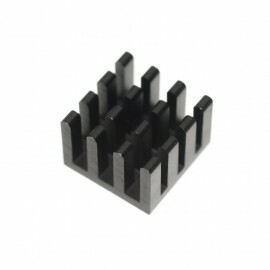 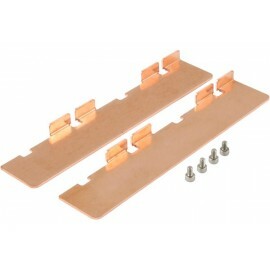 Great for use in both air cooling and water cooling systems.